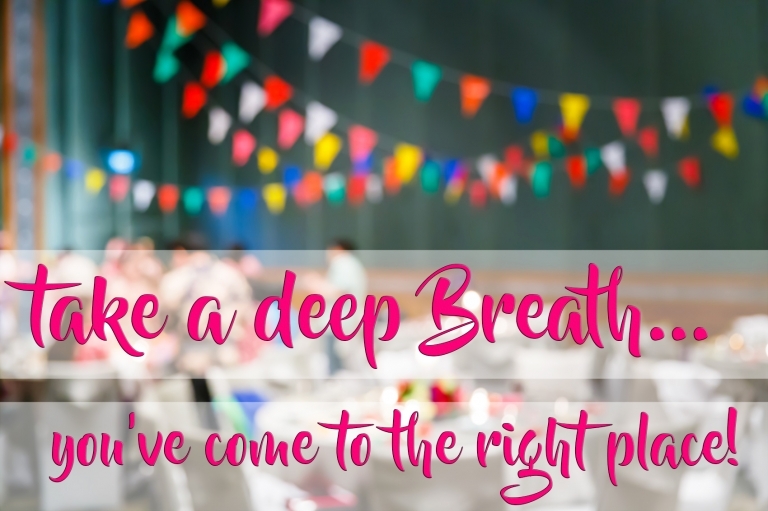 Houston Party Planners, Poppin Parties brings to the community of Houston Texas a new breath of fresh of air in the event planning market. To keep it simple, we take the work out of hosting a party.  Poppin Parties creates unique experiences and takes the time to do thoughtful planning whether it be a small party or a corporate event. Let us take control by staying one step ahead of you party planning needsl. However small or tall the order, we will be sure to POP your party to perfection!